We’re always working hard – look at our most recent projects! 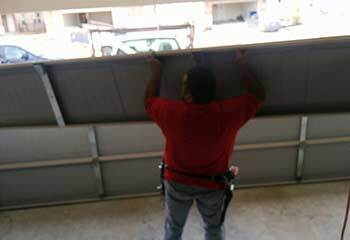 Our extensive knowledge and training in garage doors is constantly put to the test, and we always rise to the occasion. Just take a look at our most recent projects in Plymouth and the local area and give us a call for other services or more information! Customer Issue: Old opener no longer worked. 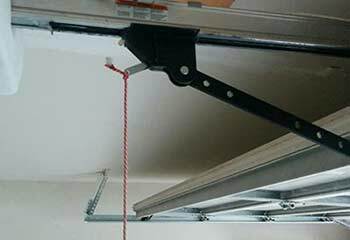 Our Solution: After consulting with the customer on what he was looking to get out of an opener, we recommended Marantec's Synergy 280 Belt-drive model, which was strong enough to move his door and extremely silent as well. 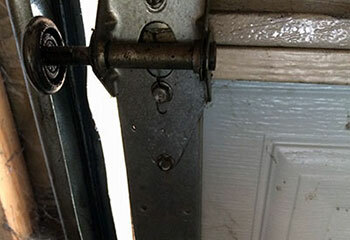 We then installed the new opener at his home and made sure he was completely satisfied. Our Solution: We examined this customer's tracks and while doing so found that his nylon coated rollers were in a bad condition. This prevented the door from moving, so we replaced the worn out rollers with new ones and then made sure the system was able to fully open again. 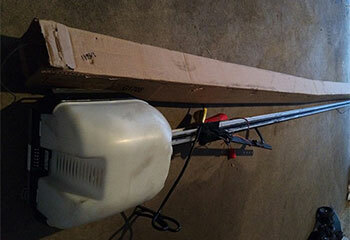 Customer Issue: The garage door was closing halfway and then reversing. Our Solution: The symptoms were clear - we were dealing with a snapped cable and replaced it, ensuring it had the required length. Customer Issue: Ms. Turner wanted a classic unit with polyurethane insulation. Our Solution: Our consultation helped the customer decide on a carriage style unit from the Clopay Coachman collection and we installed it for her quickly. 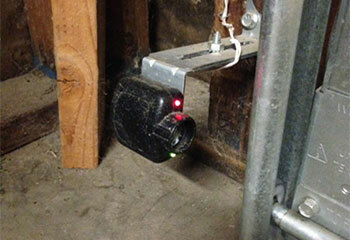 Customer Issue: Christine couldn’t close her garage door using the remote control. Our Solution: We found the Genie GSTB-BX Safe-T-Beam system sensors to be misaligned and adjusted them to face each other.